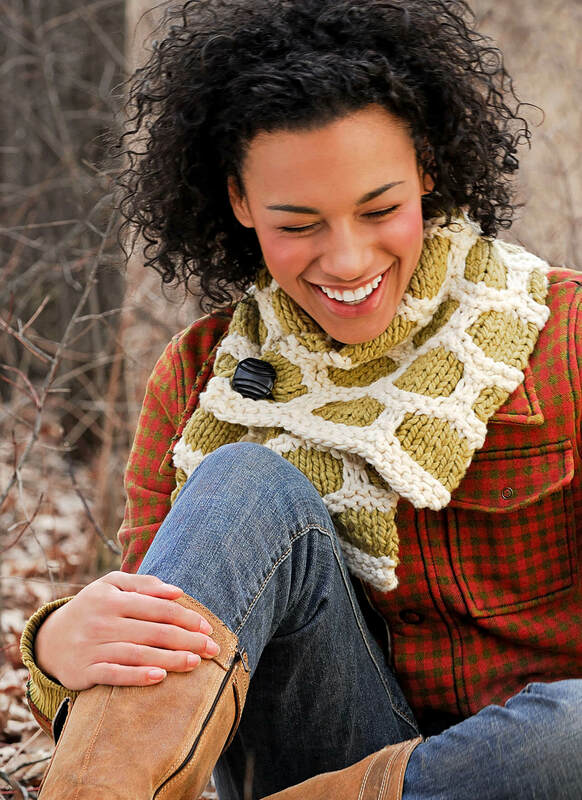 What could be sweeter than a honeycomb scarf to “bumble” up in? Top off your outerwear with this little number and buzz around in style. 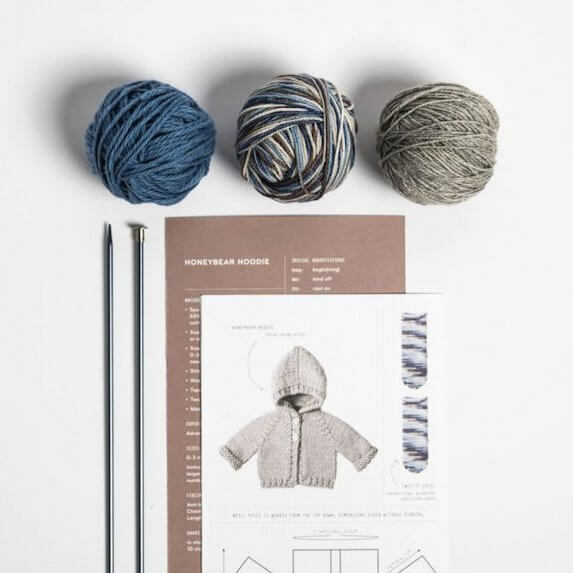 With springtime around the corner, we're ready to knit for spring babies! Our sweet projects for babies and toddlers make meaningful presents, not only for the parents, but also for the child as they grow older. Someday, it may be a family heirloom.